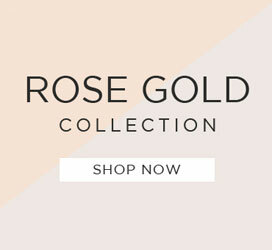 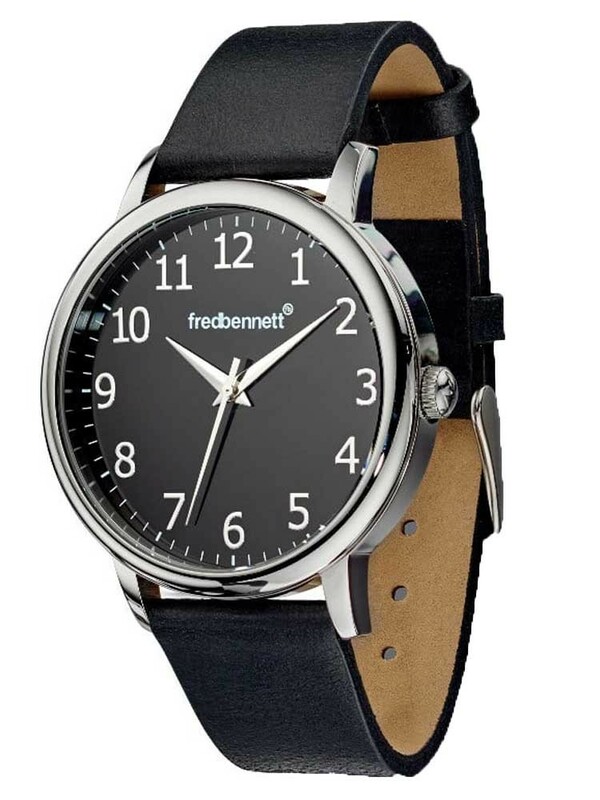 An impressive Fred Bennett timepiece perfect for everyday wear. 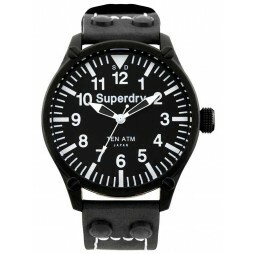 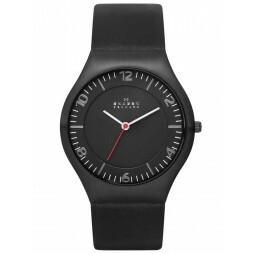 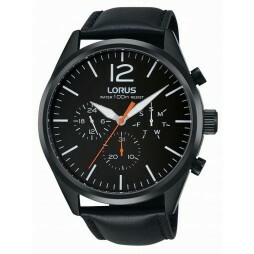 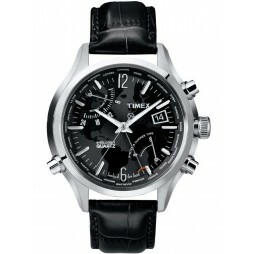 Forged in a polished stainless steel case it features a round black dial with full figures and slender hands. 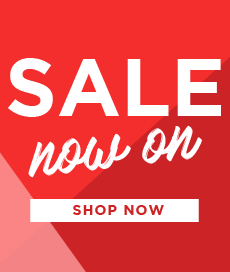 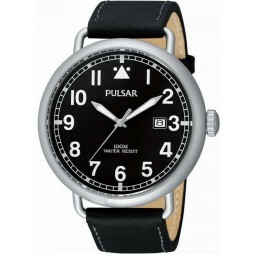 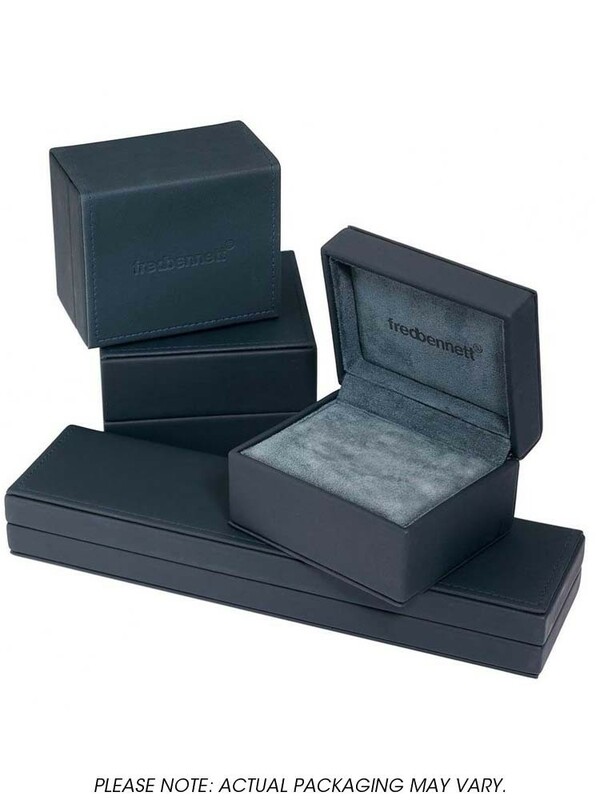 Complete with a black leather strap and traditional buckle closure for a secure and comfortable fit.